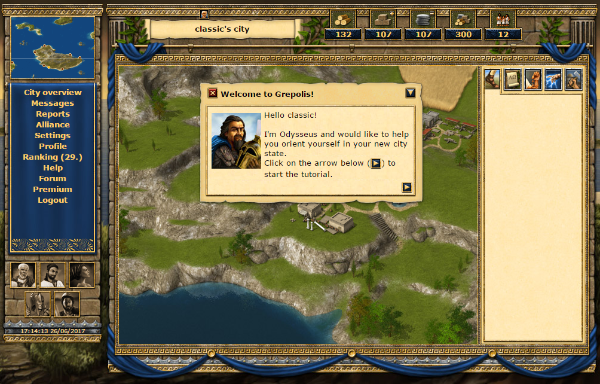 GrepolisToolkit has mounted a special version of its application for Innogames's 10th anniversary! You will find all the statistics (hourly updated) and our map editor. The script is however not available because it is not compatible with Grepolis v1. User accounts have also been disabled on this release.